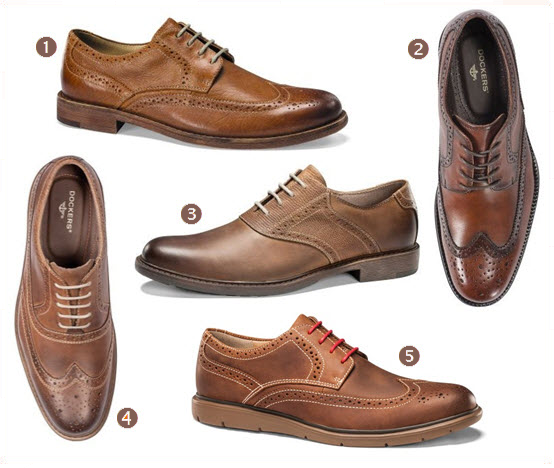 Every wardrobe needs a pair of versatile shoes that can dress up a pair of jeans or dress down a suit. We’ve chosen our five favorite versatile shoes that are perfect for any casual OR dress occasion. 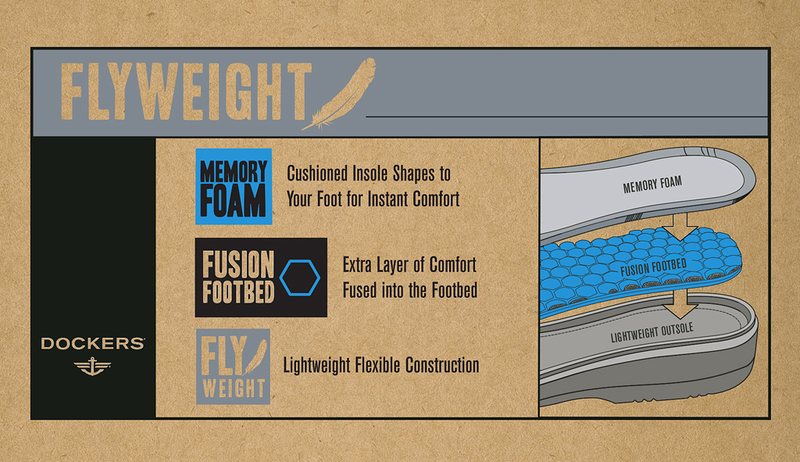 Tan matches various pant colors, and classic wingtips are timeless.